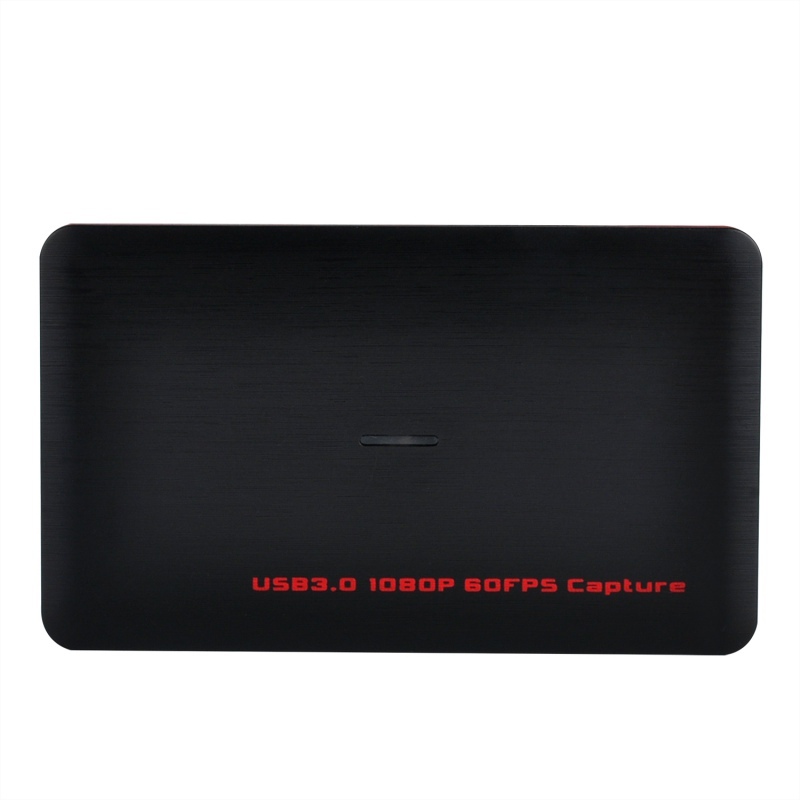 With ezcap287 (ezcap261/M,ezcap265/265C/ezcap266) Full HD 1080 60 game capture, just plug to your PC (Windows, Mac, Linux),no need install driver, you can use any 3rd party software to capture or stream your HD game, or other HD video source. 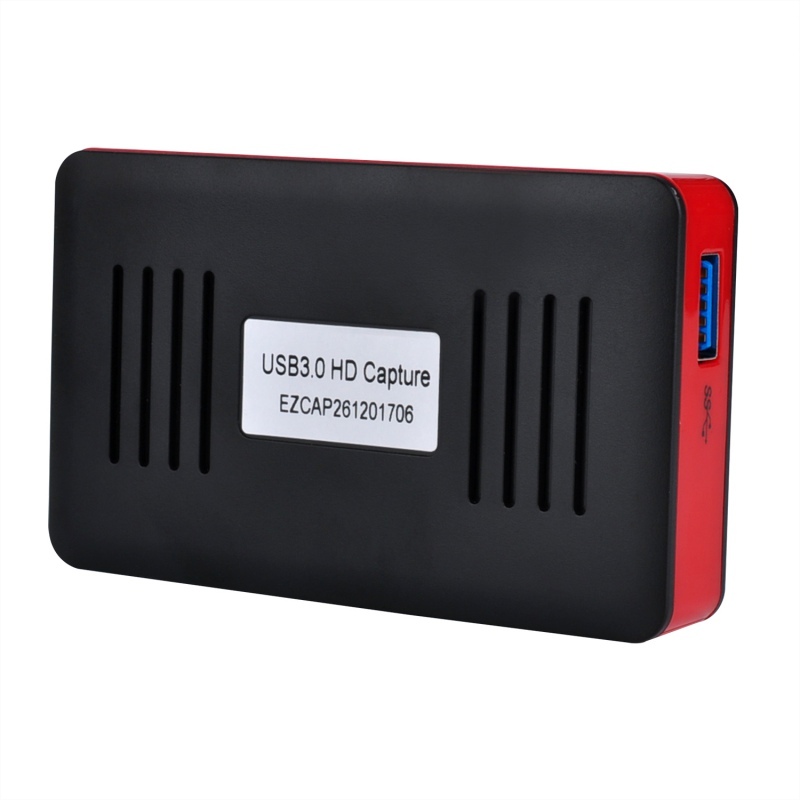 ezcap287 (ezcap261/M, ezcap265/265C) Full HD 1080 60 video capture, it allows you input 4K 30 HDMI signal, and capture/live stream full HD 1080 60 video. 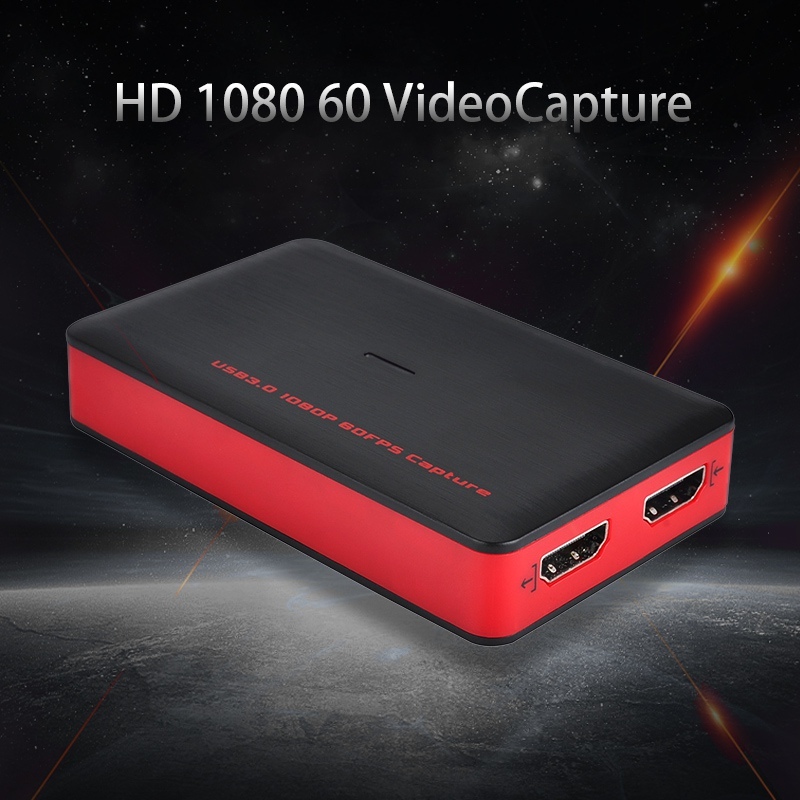 Model ezcap266 support 4K 30 HDMI in and Output, and capture/live stream full HD 1080 60 video. 1. 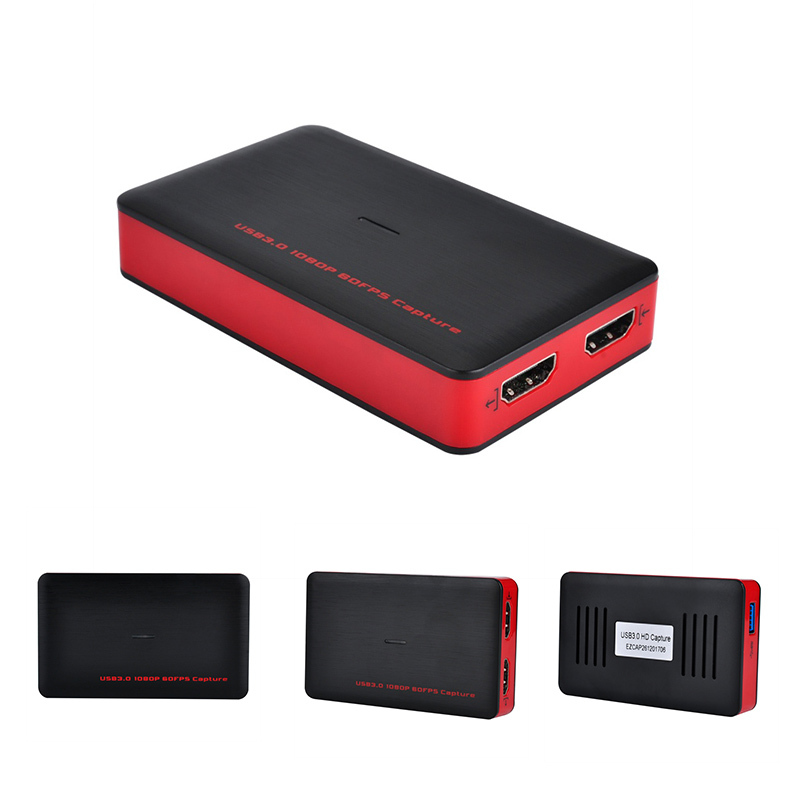 USB3.0 port – To connect to computer. 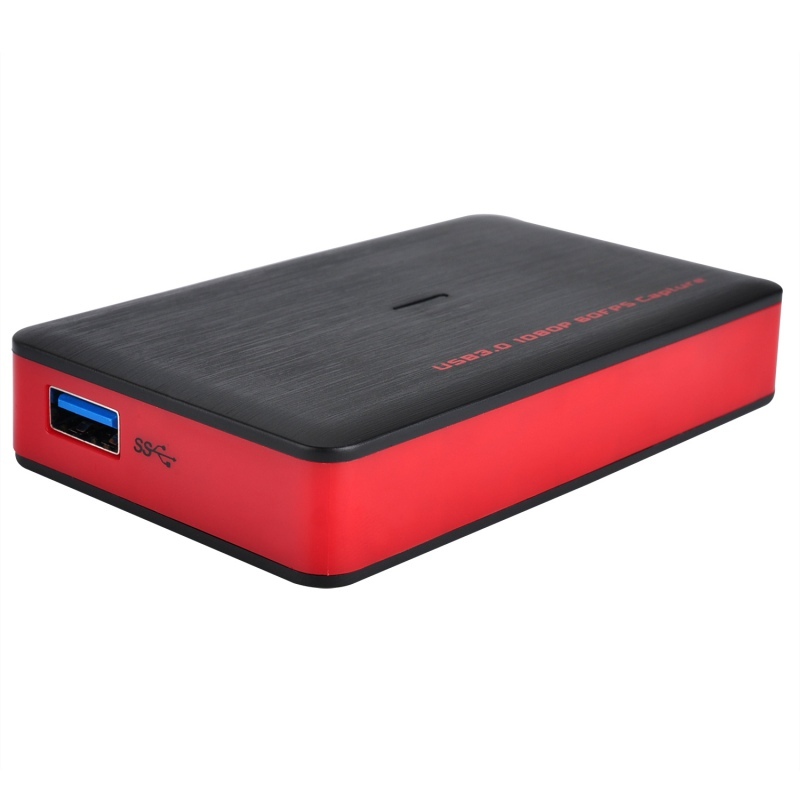 Ezcap265 is same as ezcap287, and the only difference between ezcap265 and ezcap265C is ezcap265 is USB 3.0 port, and ezcap265C is TYPE-C port. 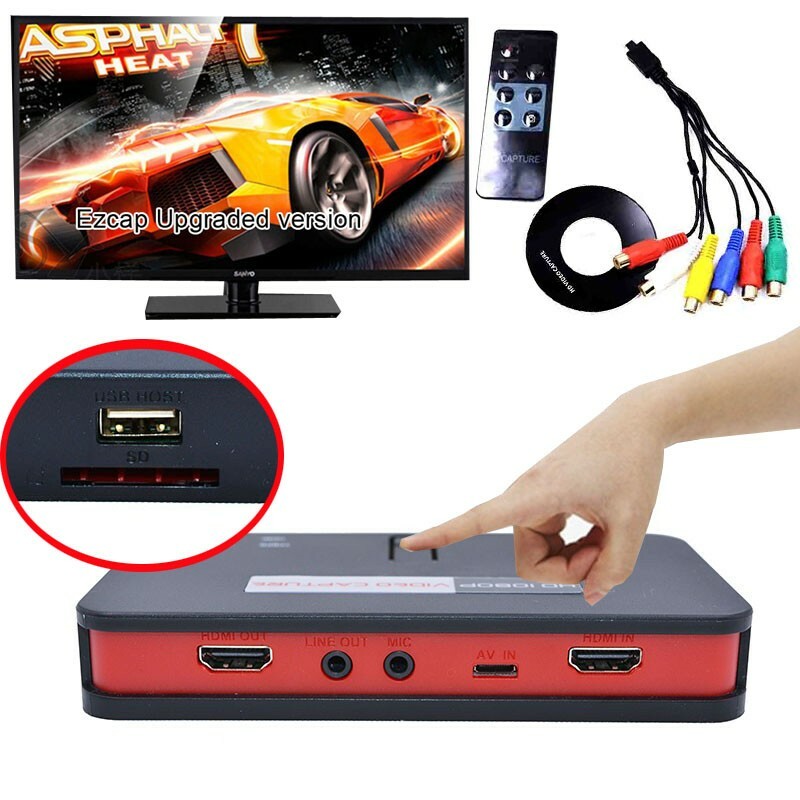 - Please connect video source into ezcap265C after you connect ezcap265C to your computer. 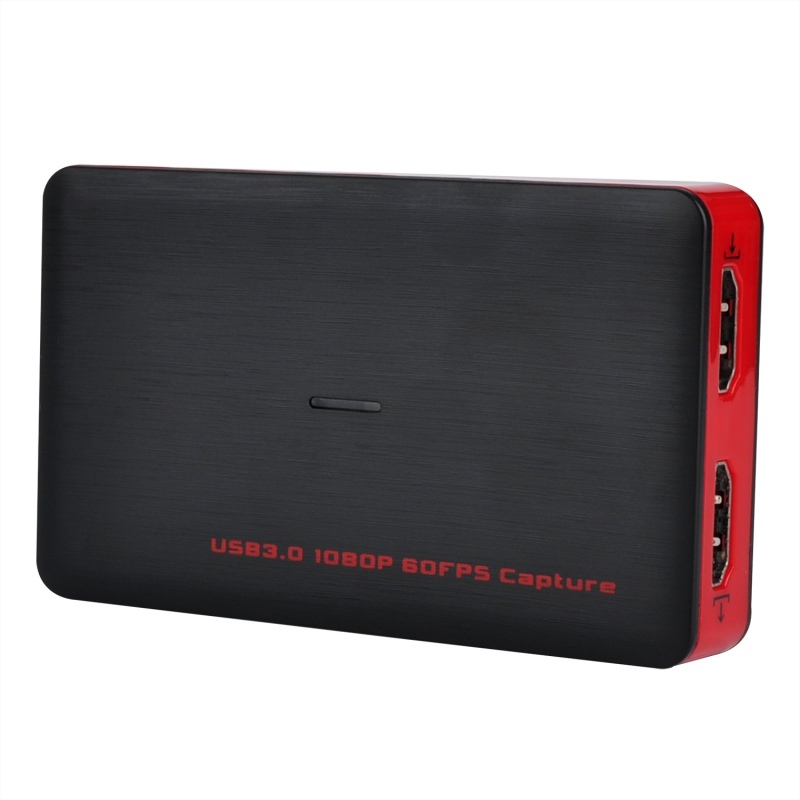 - When you use ezcap265C with TYPE-C to USB connector or cable, and can\'t find the device with software, please adjust the TYPE-C\'s direction. 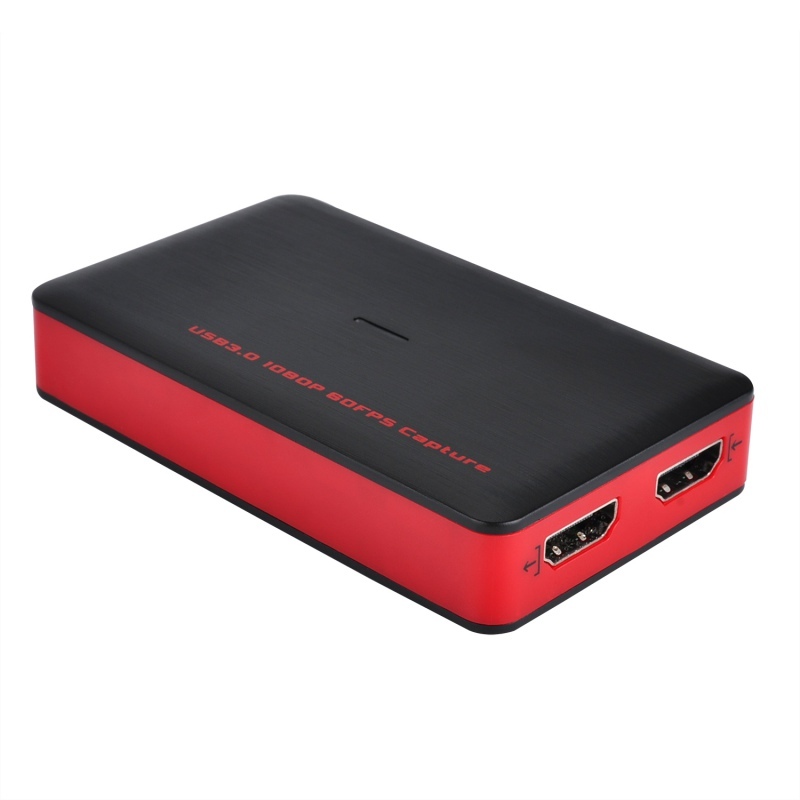 720 x 480 (60p), 720 x 576 (50p), 1280 x 720p (50p), 1280 x 720p(60p), 1920 x 1080 (50i), 1920 x 1080 (60i), 1920 x 1080 (24p), 1920 x 1080 (25p), 1920 x 1080 (30p), 1920 x 1080 (50p), 1920 x 1080 (60p), 4K30 only for HDMI Input, and 4K30 by pass for ezcap266 only. 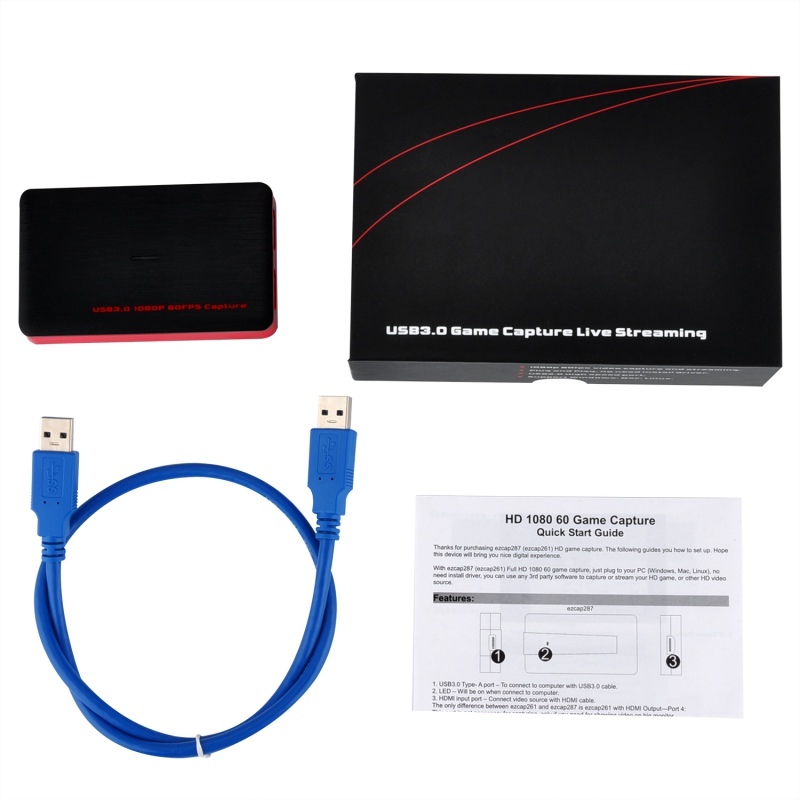 For old version, device name is about “FHD Capture”, and new version is about “ezcap U3 Capture”. Both of them are right name. 1, Go to obsproject.com/download to download OBS Studio according to your computer’s operating system, and install it on your computer. Download and install OBS studio, then do the same as above on windows.